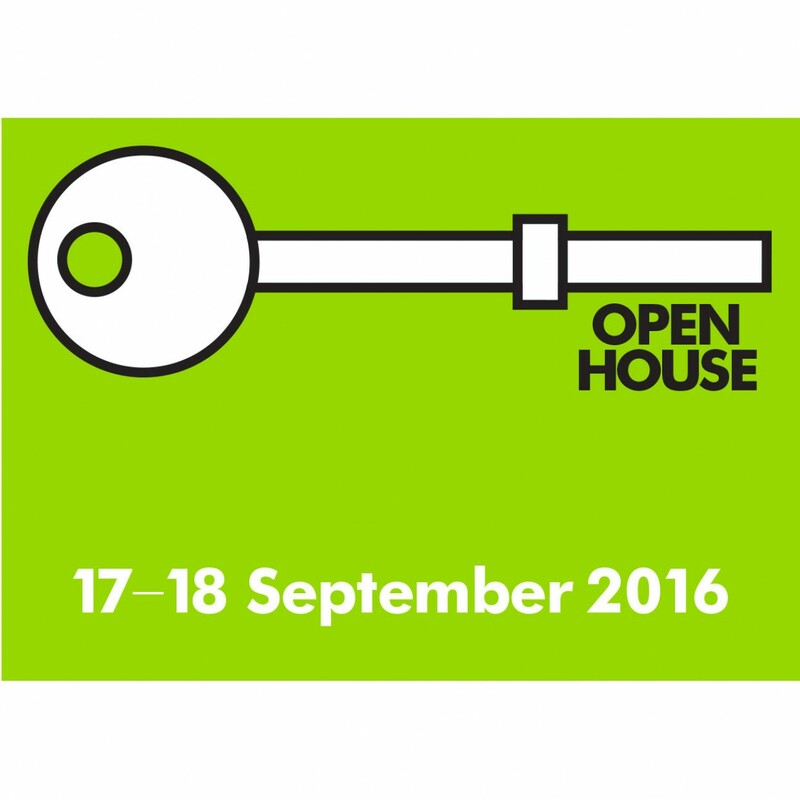 BWA open up Westminster house and the Wiener library as part of Open House London Weekend. For two days each year the doors of London’s most important buildings are opened to offer an incredible opportunity to experience the city and meet the people who design, build, and preserve it. From historical to contemporary, residential to industrial, many sites across the city are open to visit. Through the unparalleled access that it enables, Open House London deepens our understanding of the importance of architecture and urban design and helps catalyze a city-wide conversation about how to build a better London.